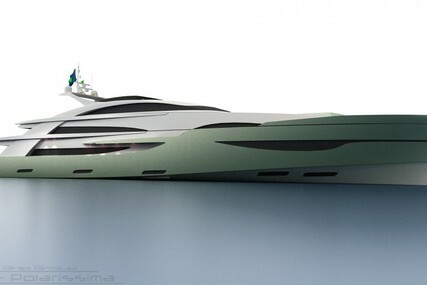 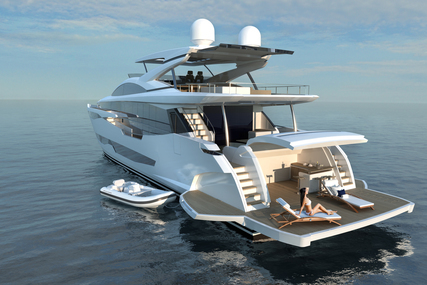 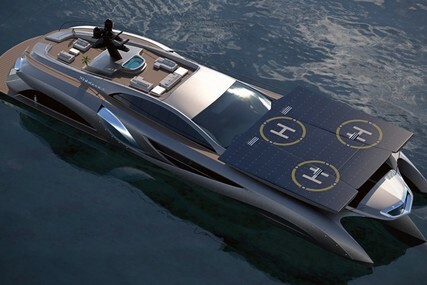 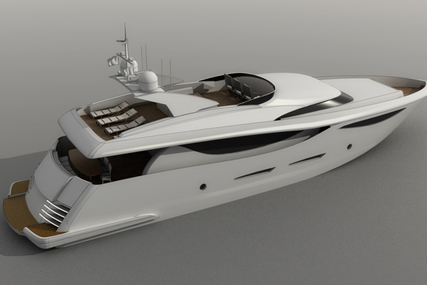 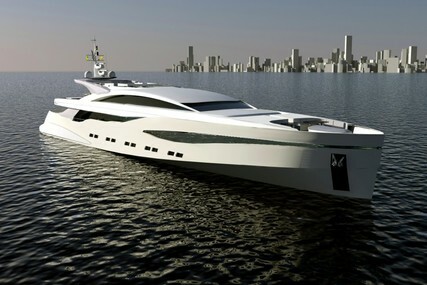 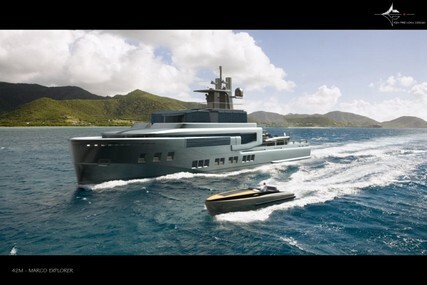 Do you want to buy a luxury yacht? 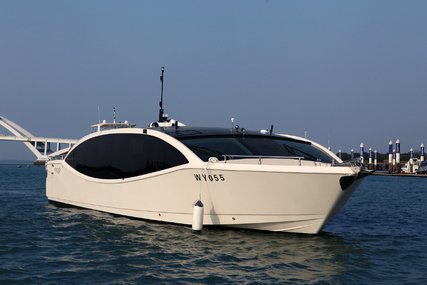 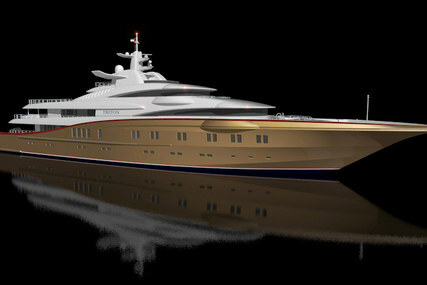 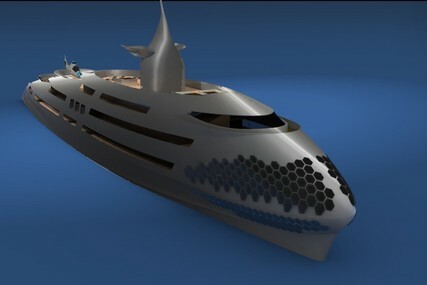 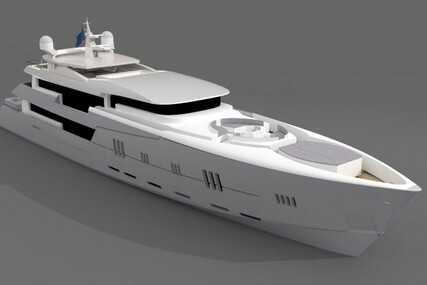 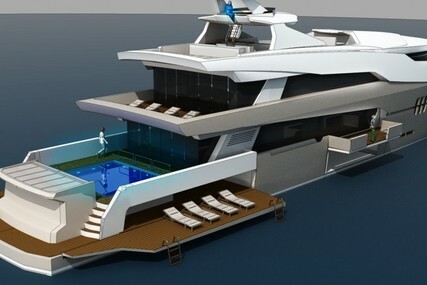 A luxury yacht is a yacht, either power or sail over 24 meters. 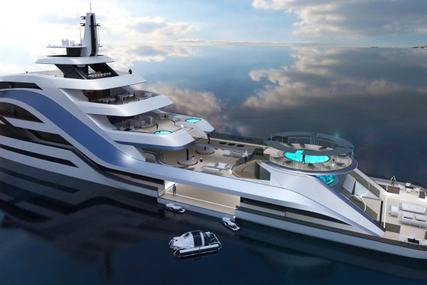 The average size of a luxury yacht is 40 meters. 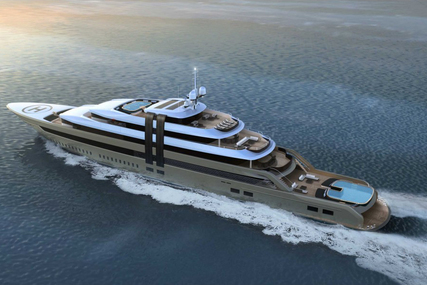 A luxury yacht is also referred to as a superyacht or a megayacht. 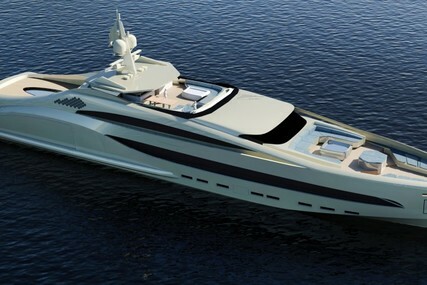 Every year the length and specifications of luxury yachts increase, with a record number of new yachts being built over 100 meters. 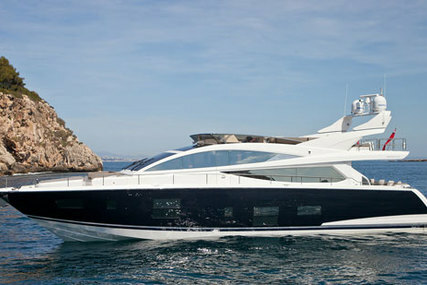 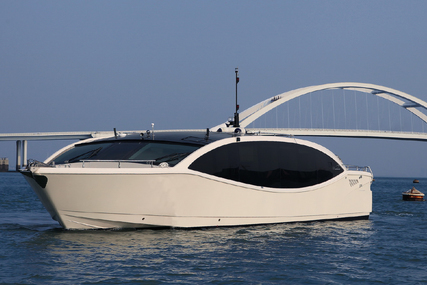 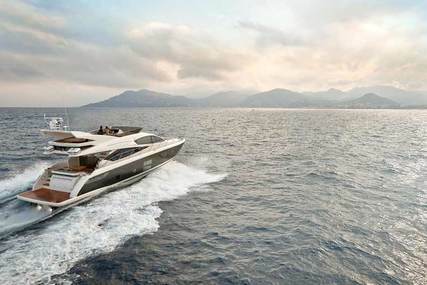 When we talk about luxury yachts we think of prestigious brands such as Sunseeker, Azimut, Benetti Yachts. 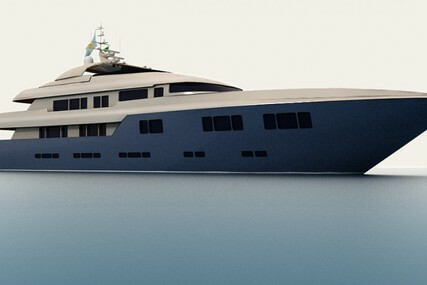 There are 100's of shipyards all over the world building luxury yachts, powerboats, sailboats, catamarans, trimarans if you have the cash you can have whatever you want. 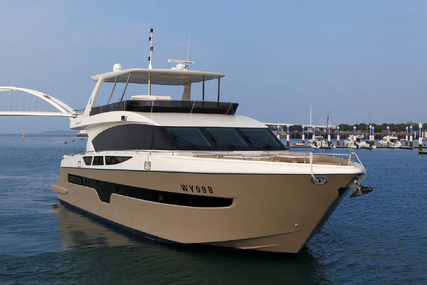 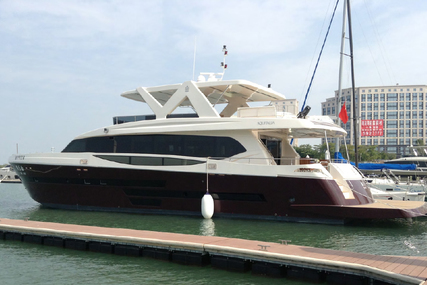 Luxury Yachts are showcased at every boat show, the most prestigious pre-owned luxury yachts are usually showcased at the international boat shows, for instance, Cannes Boat Show, Monaco Boat Show, Genoa Boat Show, Fort Lauderdale Boat Show and Dusseldorf. 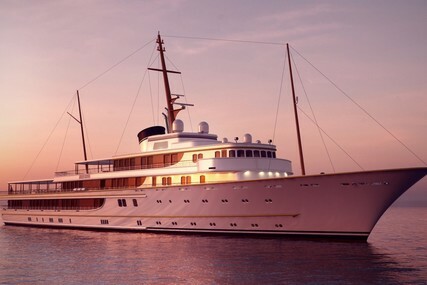 It is not unusual for a luxury yacht to be taken to each show until sold. 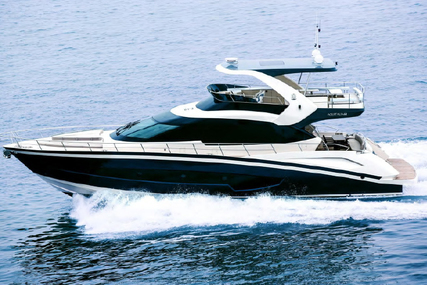 This is a very niche marketplace and typically a luxury yacht for sale will be offered for sale using a professional yacht broker. 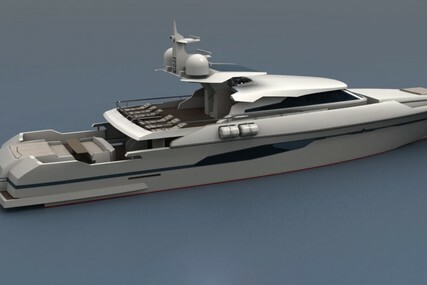 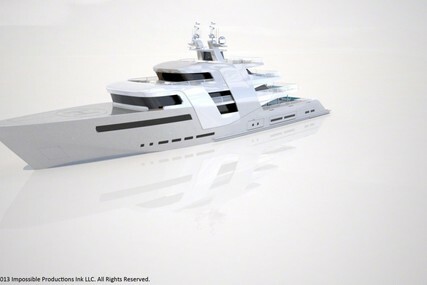 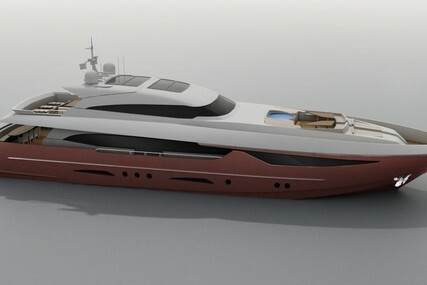 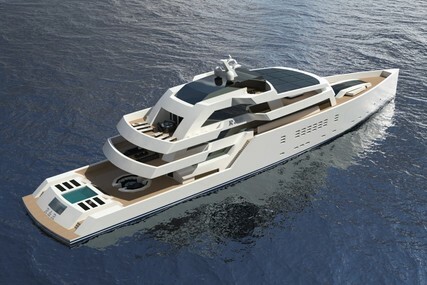 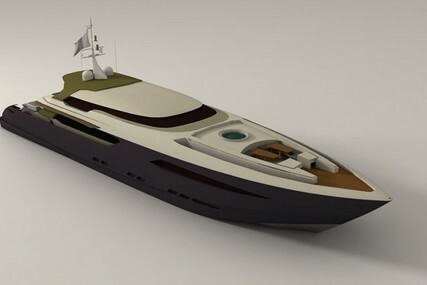 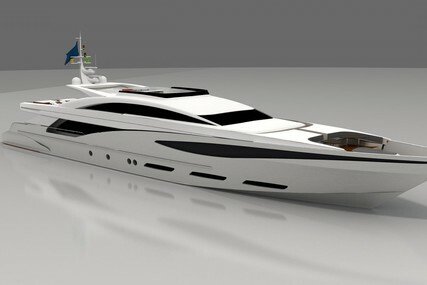 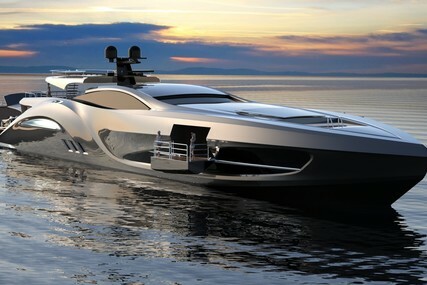 We have 100's of luxury powerboats, luxury sailing yachts, superyachts and mega yachts on Rightboat.com from 100's of professional yacht brokers around the world. 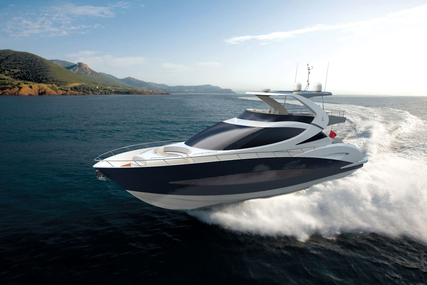 Want to sell your used luxury yacht? 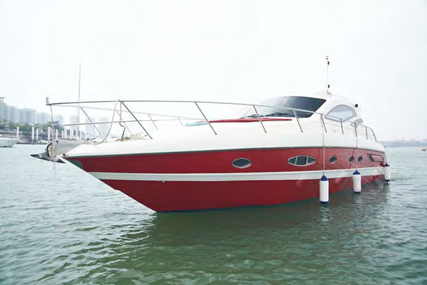 then click here List My Boat for Sale.